Will he stay or wil he go? There's report out today about our good mate Alan Rodgers. One clames he staying put at Wigan, the other says he coming back due to injury! Wigan have extended the loan period of Leicester defender Alan Rogers by another month. 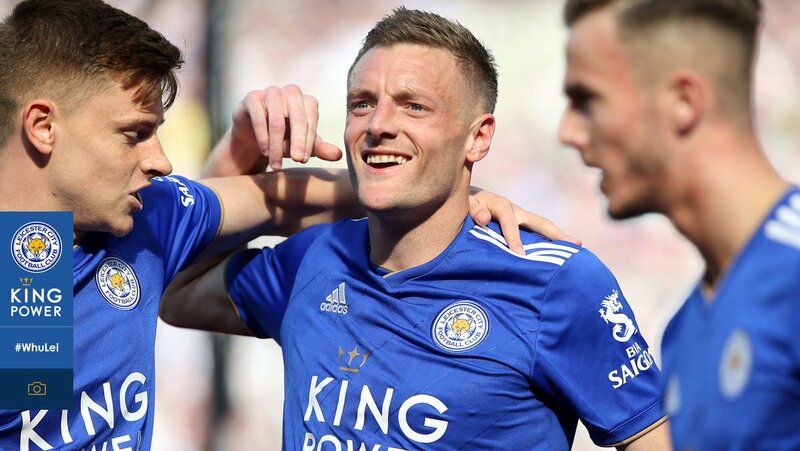 A club spokesman confirmed: "We've taken him for another month but he can't play at the weekend even if he is fit as Leicester don't want him cup-tied." Hope he dies in Wigan, catches sars and his willy drops off because of another unknown disease. I hate you rogers. Never too harsh when that dicks involved. Hope he gets vinegar pored in the hole where his willy was, now that would hurt. I think Micky will offload him! If we could get £100,00 for him and bring in someone on loan then that would be miles better than having the useless idiot on your team!!! We should get Kemal Izzet!!!!! that would be miles better than having the useless isiodt on your team!!! I agree it would be better than having the useless 'isiodt *' on your team. He is officially staying at Wigan until the end of January.